Are You Afraid To Drive? Thinking You'll Lose Control? Don't You Just Want to Fix This NOW?! and unless you want to be chauffeured around town, you need to end the fear RIGHT NOW! This Fear is Easily Fixable! The fear of driving — even on bridges, tunnels, highways — is a common uncontrollable and (usually) baseless fear. Sometimes, it's not just driving... it's like you may lose control, right?! Many people think it is a silly fear; but for YOU, it is real and terrifying. You become paralyzed. Afraid to do even simple things like going to the store or visiting a friend. People start judging you and it's so... embarrassing. Here's the interesting thing about the fear of driving — it's really the fear of losing control of the car — OR — someone else may lose control of their car! You can't use DRUGS to fix this. 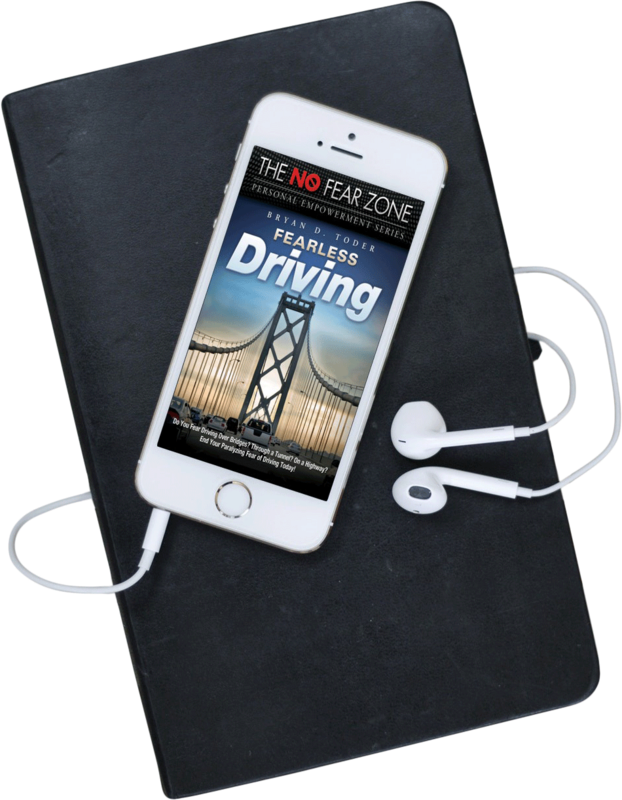 These audios are the best way to get control of your FEAR and start driving again — fearlessly! They work. Yes, they do. This amazing 2-CD program will allow you to drive. Period. For some people, their jobs, their family, nearly revolves around driving. Now you can drive on highways and through tunnels or over bridges! Be FREE of the fear and listen to this program today. ​Once you start applying ﻿these﻿ amazing hypnosis programs in your life, you should experience results almost immediately! 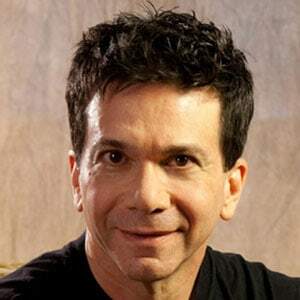 These are professionally-produced hypnosis programs — the same programs used in hypnotist Bryan Toder’s office — containing positive, verbal suggestions and deeply hypnotic background music to reduce your stress and allow you to drive on roads, over bridges and through tunnels — without the paralyzing fear! Many of my clients are SO embarrassed about the fear of driving. And, it's "land-locked", where driving just to the next town (because of going over a bridge) is just near impossible. Want to fix this fear? Get it here! You cannot get this anywhere. And, I know this really works. 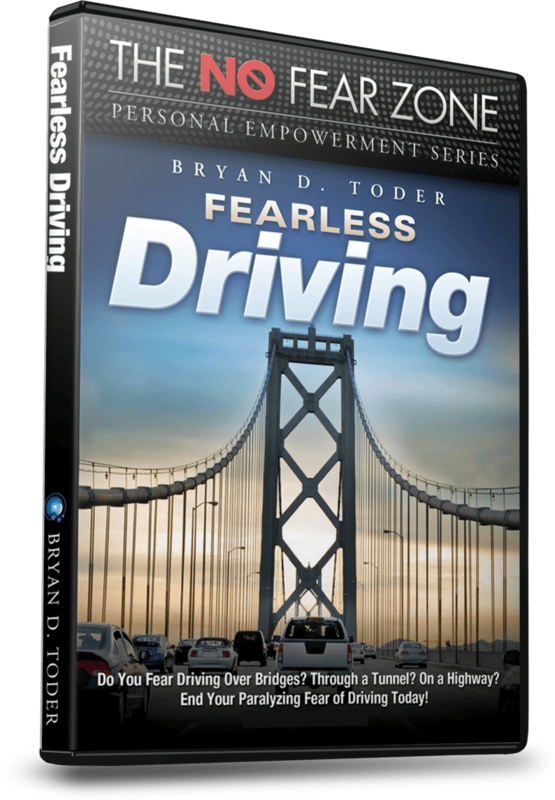 Get instant access to Fearless Driving now! the SAME AUDIOS I use in my personal hypnosis clinic... with RESULTS! Panic attacks on roads & highways! "I was completely afraid to drive on roads and highways and would experience panic attacks so severe that I felt like I was dying. "I am now able to drive places I couldn't drive before." "I have anxiety/panic attacks of all sort for 27 years. In the past 10 years an anxiety formed while driving on highways. "After the first [session] I drive on Rt. 76 and it was almost gone. I was elated! It didn't make sense... I didn't care that it didn't make sense. All that mattered is that the process was working." "I was so paralyzed with fear about driving over bridges that I was unable to function. Trips to my daughter's to babysit, trips to the shore and doctor visits were off my calendar. "My fear seems to come from nowhere and for no reason. The very next day I was 80% improved and the next day it was 100%. "Bryan is a genius in his understand and skill." This is about taking back your life and be able to drive wherever and whenever you want! No more asking for people to drive you everywhere.